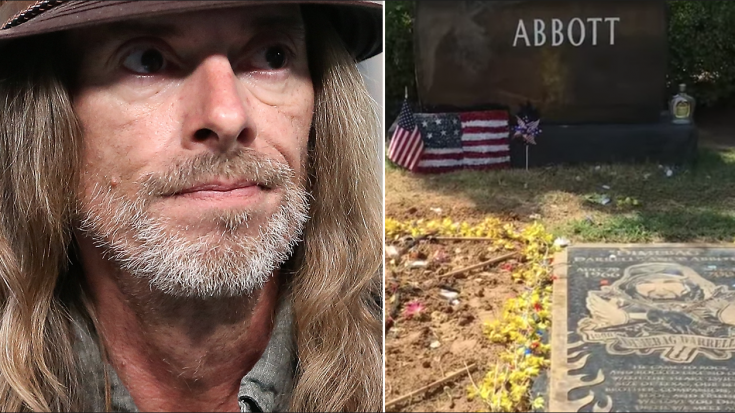 In 2004, Rex Brown received a late night phone call that ended his world as he knew it. Fourteen years later, he received another phone call – and like the one over a decade before it, it brought him to his knees. The former Pantera bassist will never forget them, the phone calls that notified him that friends and former bandmates “Dimebag” Darrell Abbott and later, older brother Vinnie Paul Abbott, had died – Dime’s death coming in 2004 at the hands of a crazed gunman and Vinnie’s last summer as he slept in his Las Vegas home. Brown, 54, had grown up with the Abbotts, playing in a high school lab band with Vinnie Paul before joining him, Dimebag and vocalist Terry Glaze in Pantera in 1982. Just as Dime’s death had done that late night in December 2004, the shock of Vinnie Paul’s death shook Brown to his core – the usual questions of “what?” and “how?” the only thing at the front of his brain. 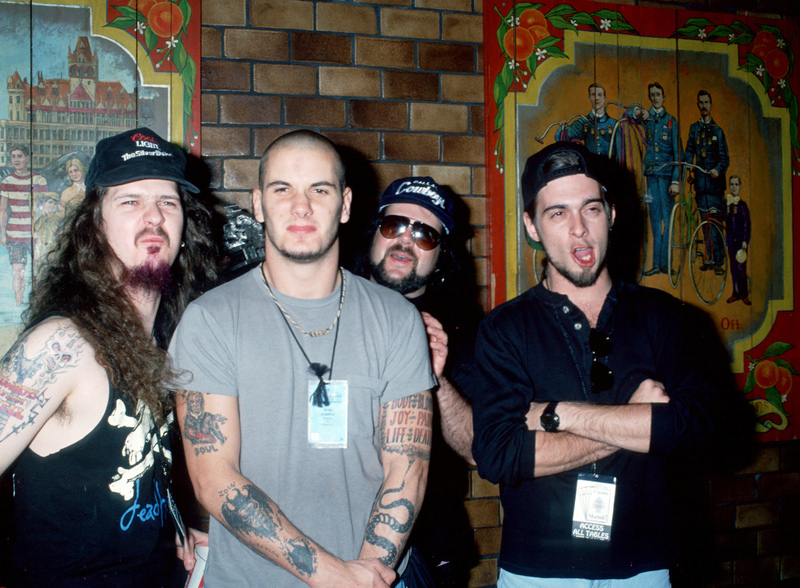 While the rock world came out in droves to express their grief and share memories of the late Pantera and HellYeah drummer, it took Rex a few weeks to collect his thoughts before weighing in. He promised a full length statement on the passing of his friend and bandmate at a later time and two weeks later, he made good on his promise. But if there’s anything positive to be found in this experience, it’s the way Dime’s death prepared him for Vinnie’s passing. Brown revealed that this time around, he took time to pause, reflect, and process his friend’s death last summer – something that took him “years in therapy” to learn following Dime’s 2004 murder. Our hearts go out to you, Rex.